Blakely swam the scales right off of her old Fin Fun Mermaid Tail. Luckily, the mailman brought her a new one! And not just any old mermaid tail...this is the New Limited Edition Bali Breeze Fin Fun Mermaid Tail! Excuse me! 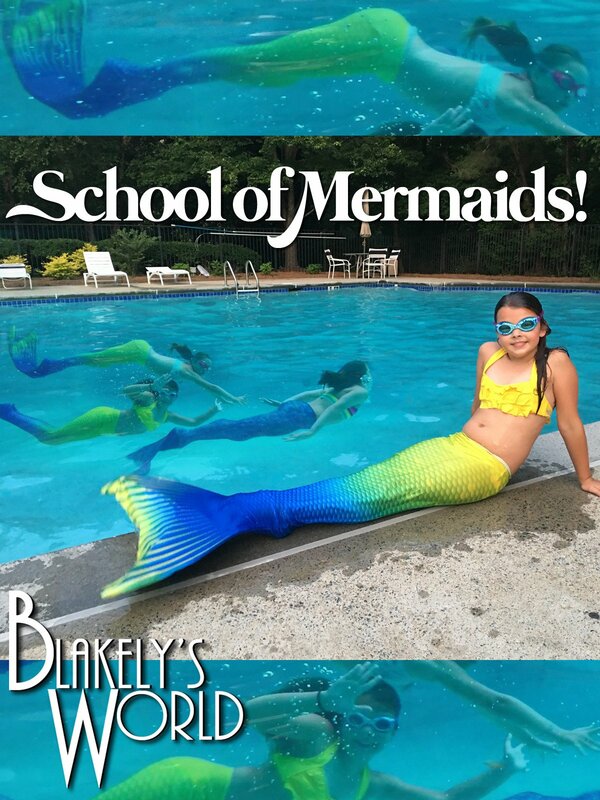 Someone will be sporting the latest fresh flipper fashion at mermaid school this summer...and her name is Blakely!